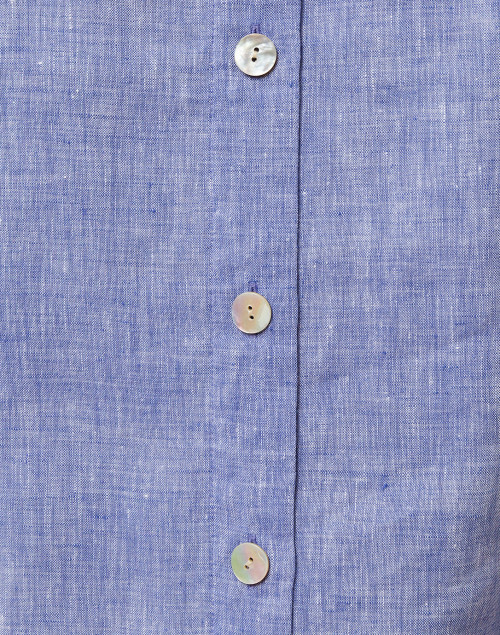 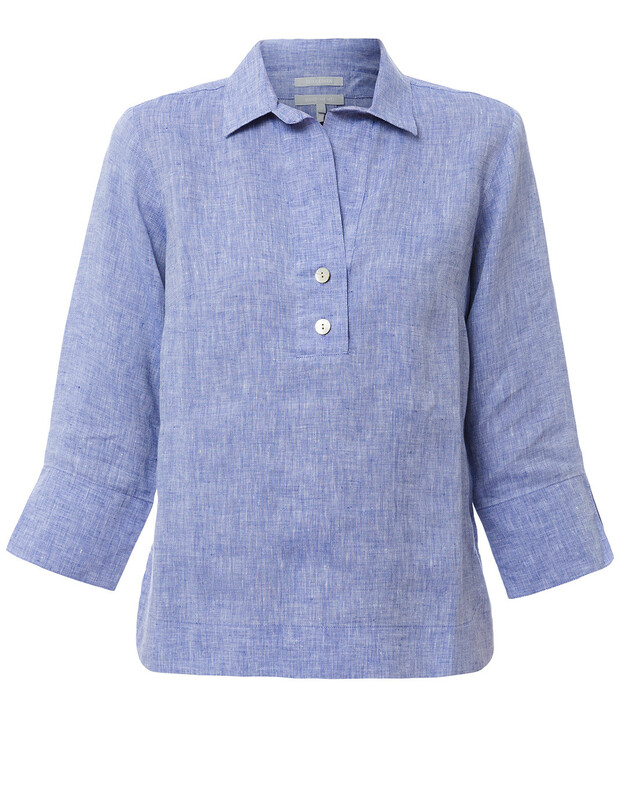 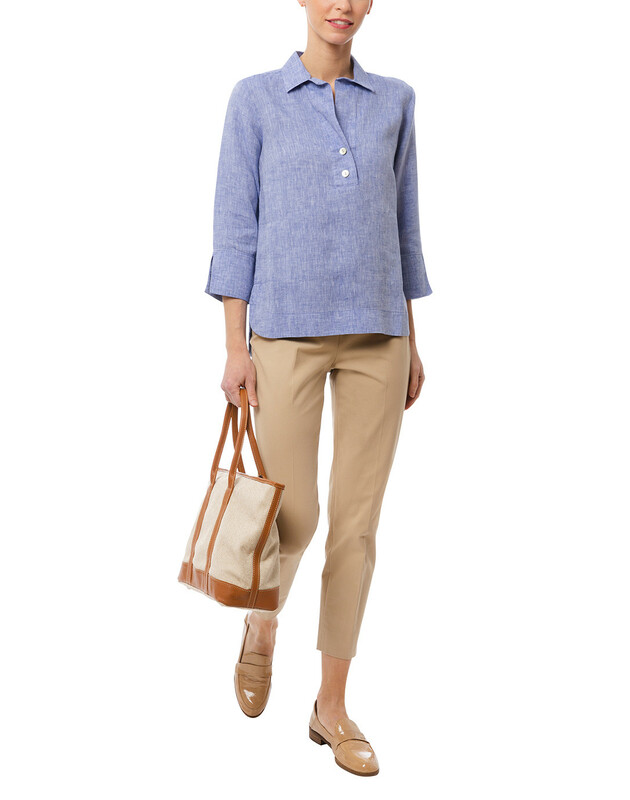 Expertly tailored, this Hinson Wu indigo shirt is crafted from a natural linen fabric. 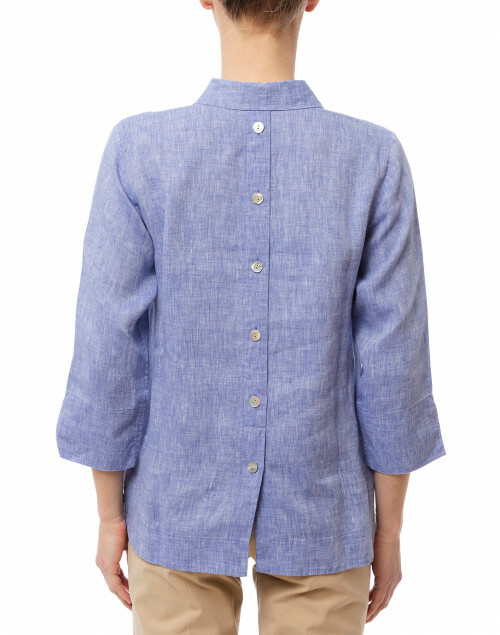 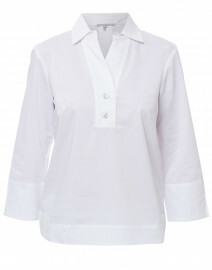 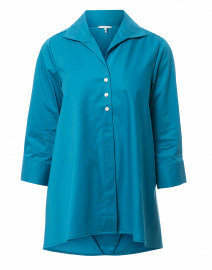 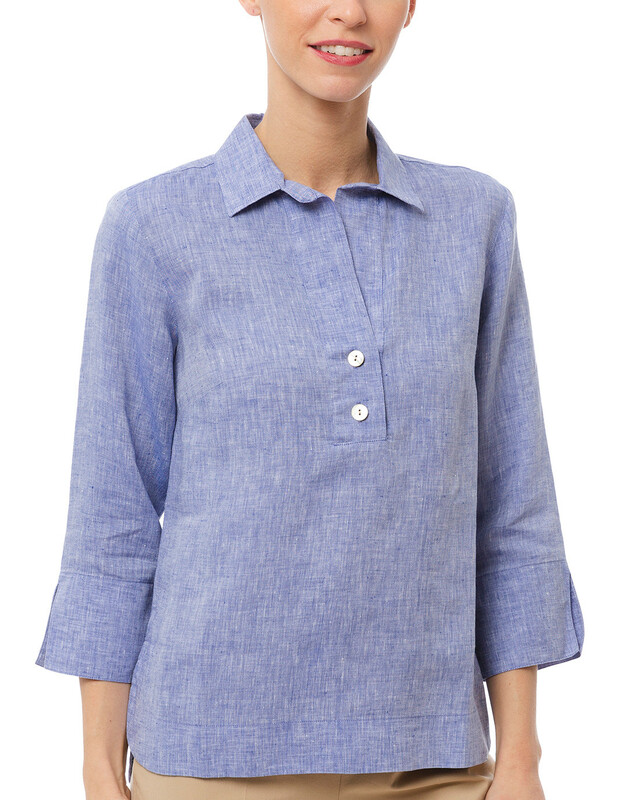 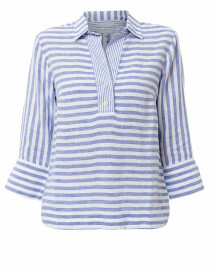 It falls loosely over the body with a henley neckline and is accented with decorative buttons on the back. 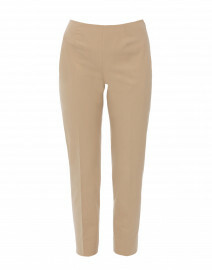 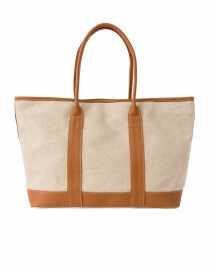 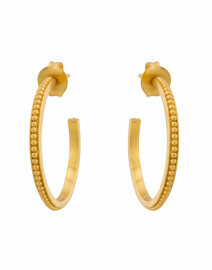 Pair it with slim pants and a canvas tote for a smart lunch date look. Length 26" 26" 26.25" 26.5" 26.5" 26.5" 27"
Shoulder Width 15" 15.5" 15.5" 16" 16.5" 16.5" 17"
Bust 37" 38" 40" 41" 42" 43" 44"
Waist 34" 35" 36" 38" 39" 40" 40"
Hip 39" 40" 41" 42" 44" 44" 46"
Sleeve Length 18" 18.25" 18" 18.25" 18.5" 19" 19.5"
Slit Length 5" 5" 5" 5" 5" 5" 5"